Hi there! 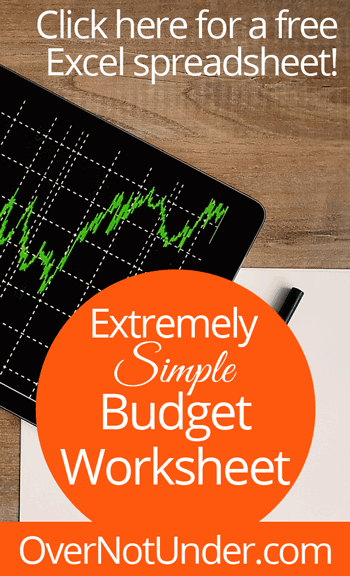 For those of you who have asked, here’s an extremely simple budget worksheet you can download and use. It’s a tiny Excel file, and it’s set up to help you allocate just one paycheck. Just wanted to say I thank God for your ministry I found you through my bible app devotion. God blessed you I can see the loved of God over our life. 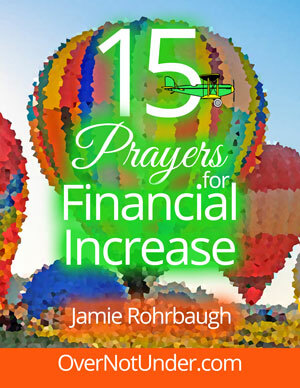 Lord I prayer today for Mrs. Jamie and her family that you will surround them with your blood .Billions of souls will come to known you through her ministry. Hi, Sue Ann! 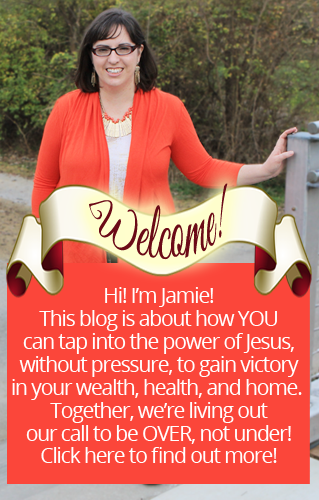 Welcome to the community! I’m so glad you found us and I hope that the devotionals encourage and inspire you!